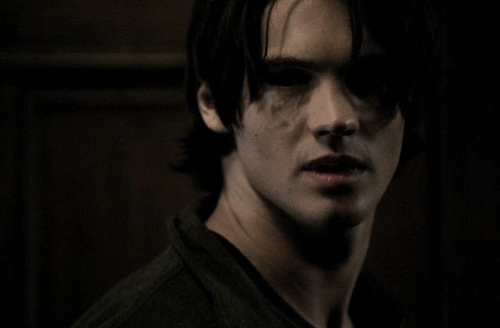 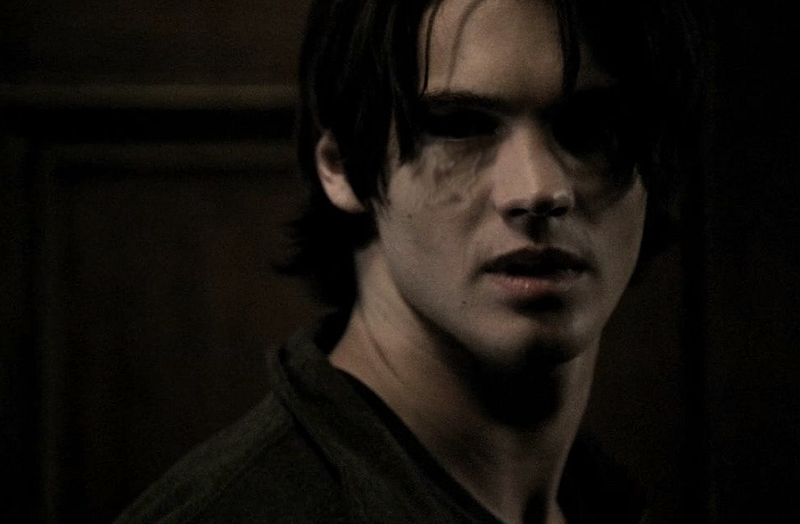 Vampire Jeremy. . HD Wallpaper and background images in the Jeremy Gilbert club tagged: the vampire diaries gilbert jeremy jeremy gilbert season 2.
holy crap i hope this happens soon.